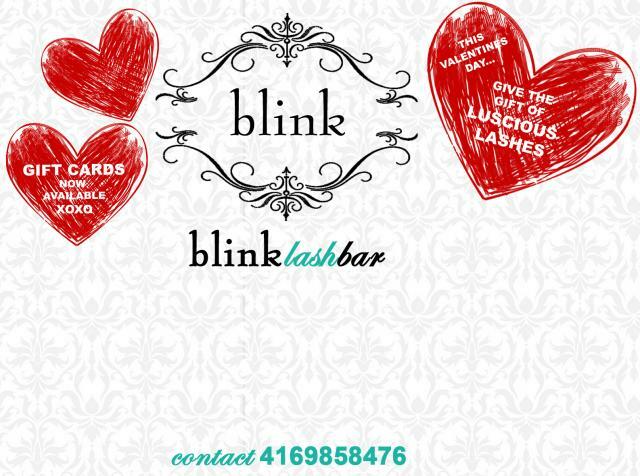 ...get DRAMA in the blink of an eye with eyelash extensions by BLINK LASH BAR. This innovative and revolutionary system uses high quality synthetic lashes that are placed onto your own lashes, one by one, to create a glamorous yet natural look without mascara. The lashes are lightweight, waterproof, smudgeproof, and resist to daily wear. 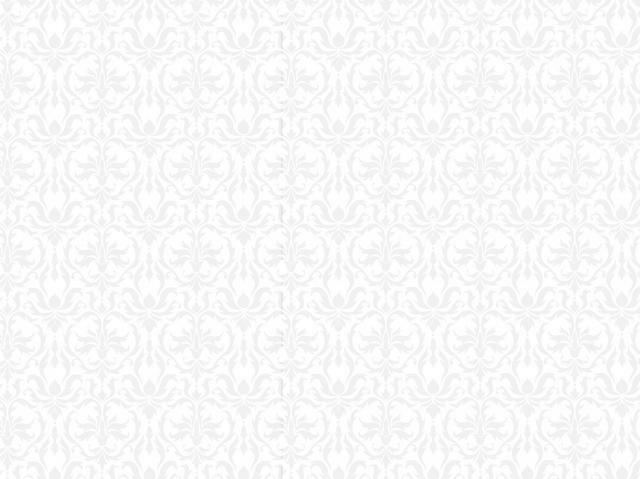 They are available in different lengths and thicknesses. There is absolutely no skin contact. The lashes really make a difference in the way women look and feel about themselves.